Of all the writings on theory and aesthetics—ancient, medieval, or modern—the most important is indisputably Aristotle’s Poetics, the first philosophical treatise to propound a theory of literature. In the Poetics, Aristotle writes that he will speak of comedy—but there is no further mention of comedy. Aristotle writes also that he will address catharsis and an analysis of what is funny. But he does not actually address any of those ideas. The surviving Poetics is incomplete. Until today. Here, Walter Watson offers a new interpretation of the lost second book of Aristotle’s Poetics. Based on Richard Janko’s philological reconstruction of the epitome, a summary first recovered in 1839 and hotly contested thereafter, Watson mounts a compelling philosophical argument that places the statements of this summary of the Aristotelian text in their true context. 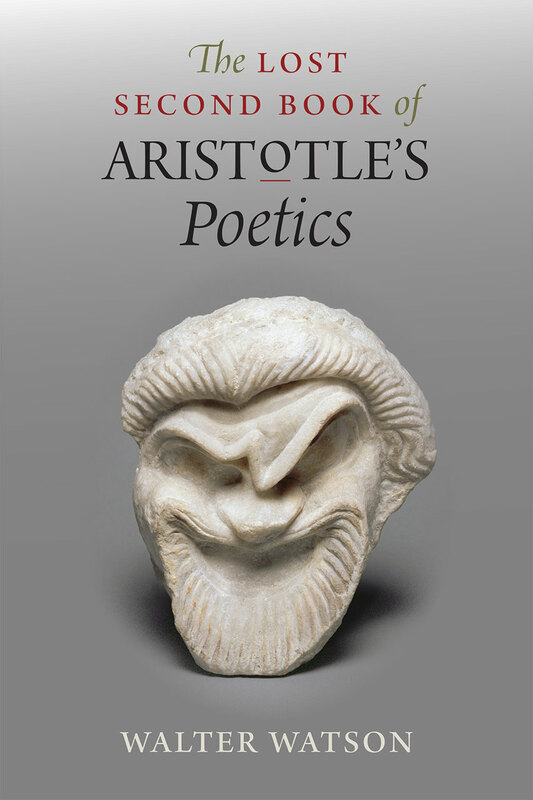 Watson renders lucid and complete explanations of Aristotle’s ideas about catharsis, comedy, and a summary account of the different types of poetry, ideas that influenced not only Cicero’s theory of the ridiculous, but also Freud’s theory of jokes, humor, and the comic. Finally, more than two millennia after it was first written, and after five hundred years of scrutiny, Aristotle’s Poetics is more complete than ever before. Here, at last, Aristotle’s lost second book is found again. 2. Is Catharsis in the Poem or the Audience?